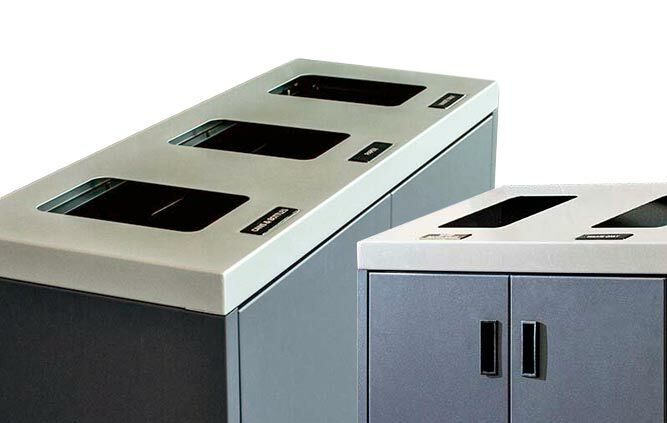 With its attractive and space efficient design and affordability it’s no wonder our Waste Watcher Collection is one of our top selling recycling bins. These units are excellent for high traffic areas. Each Waste Watcher is fitted with internal bag hooks keep your bag hidden inside looking nice and tidy, and the swivel hook design prevents the bag from tearing. 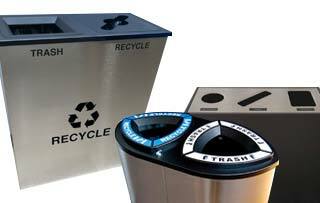 With many lid options, this container is extremely flexible for any waste, recycling or organics solution.